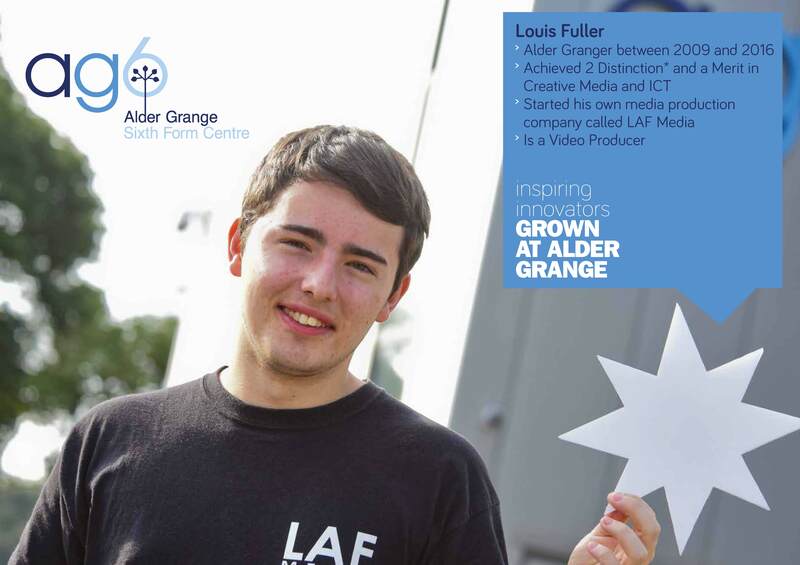 We were delighted to have such great success with our 2013 leavers at ag6. 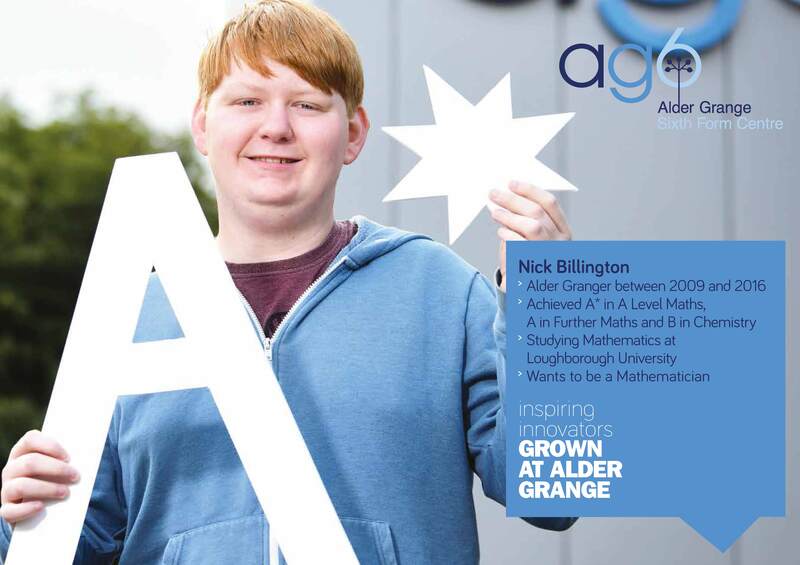 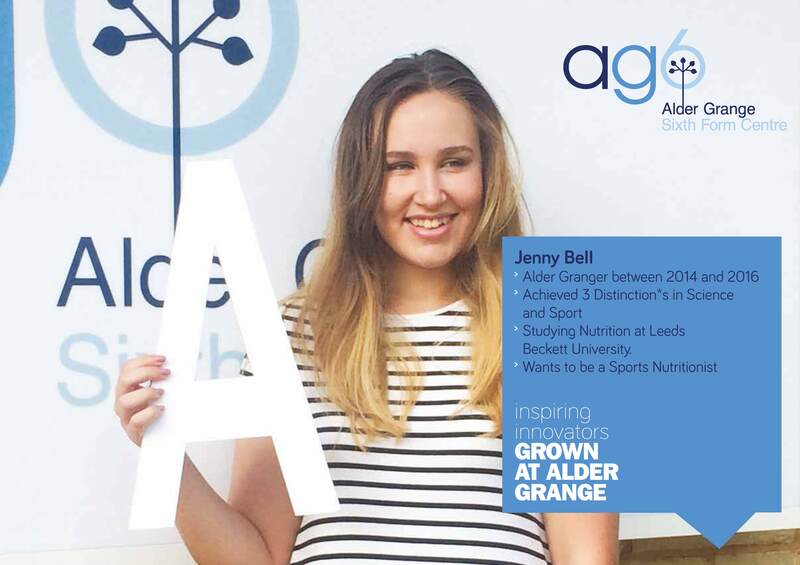 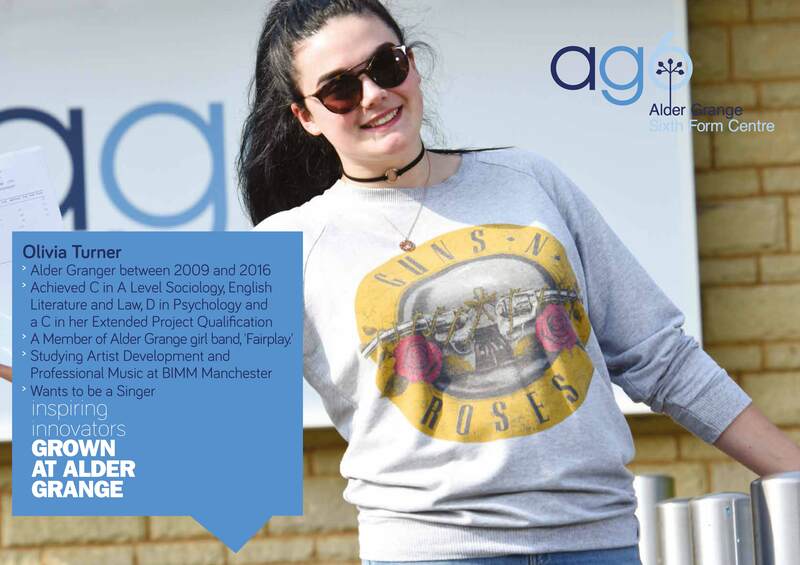 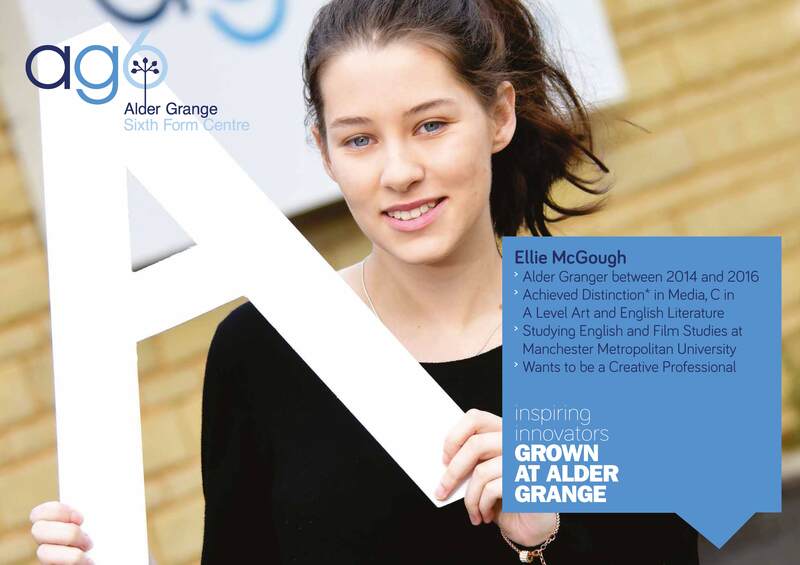 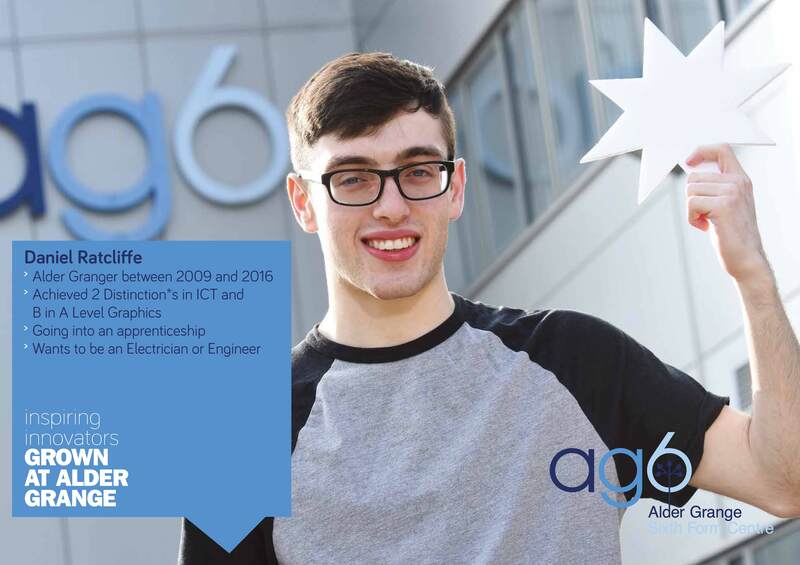 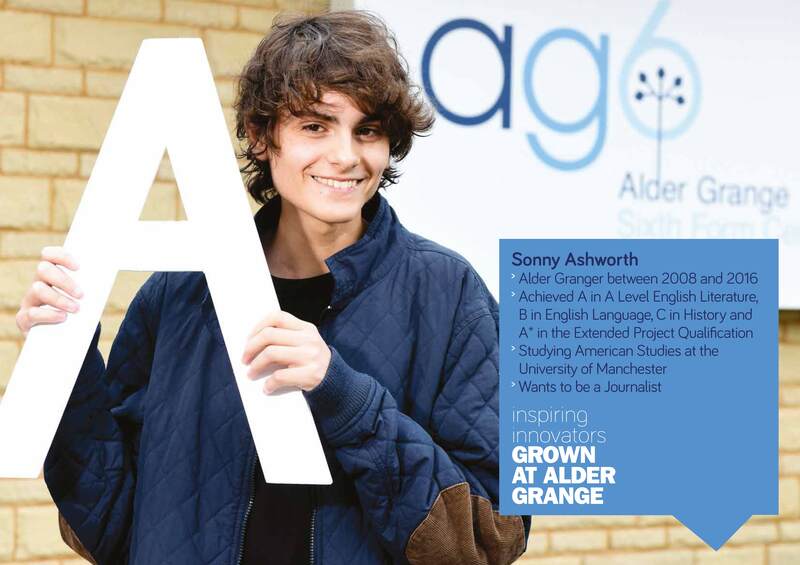 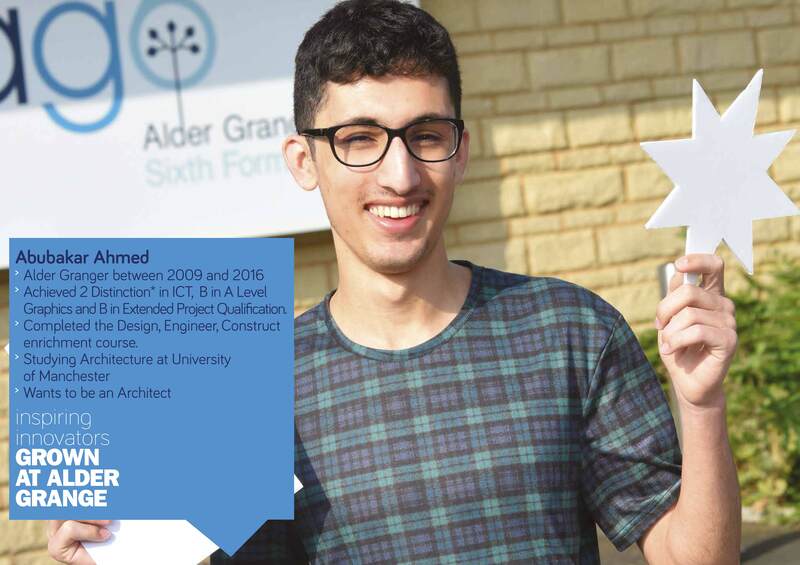 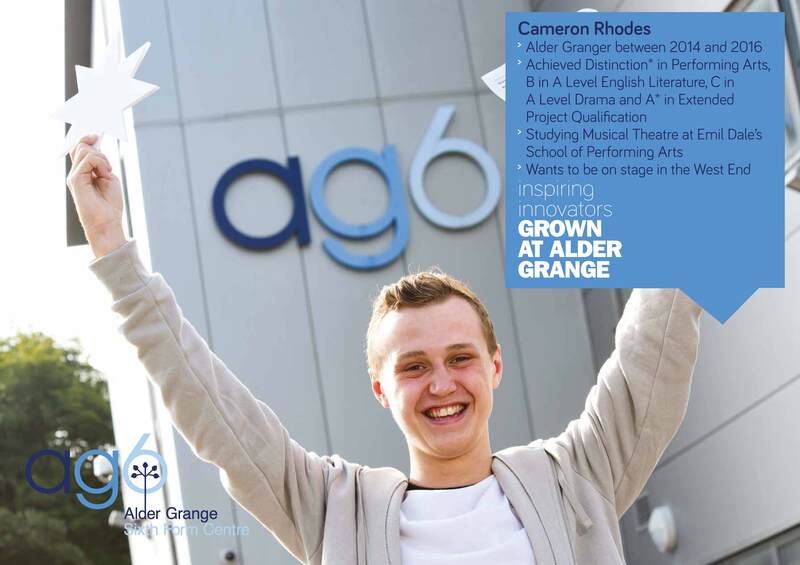 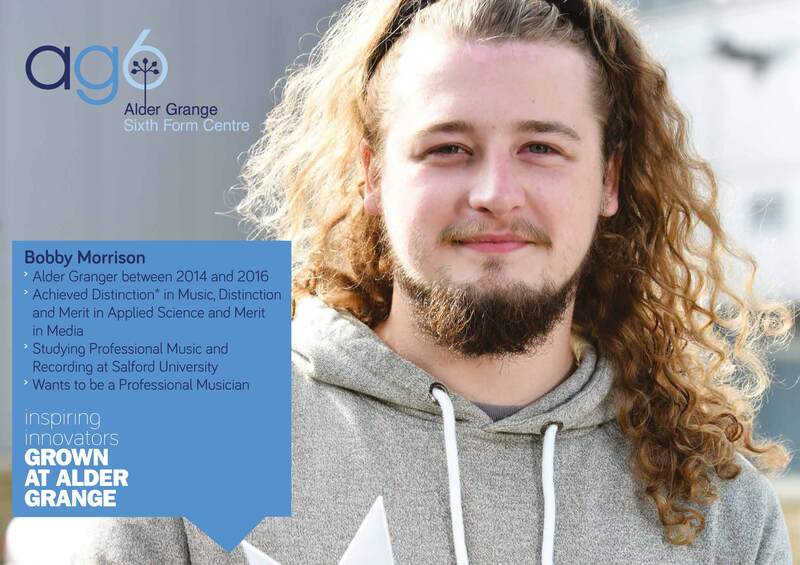 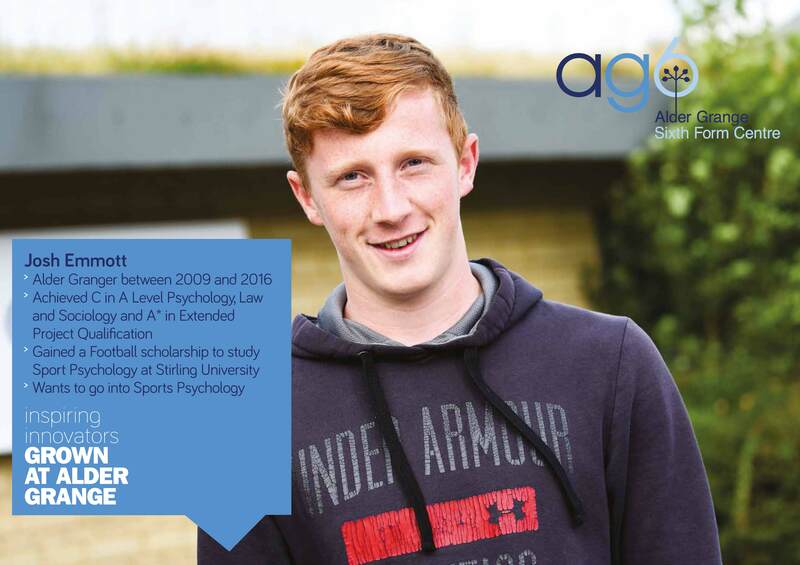 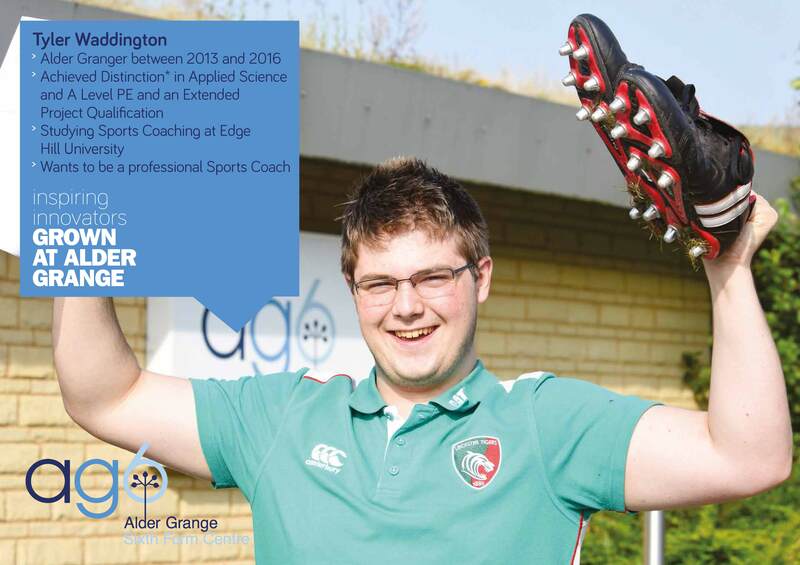 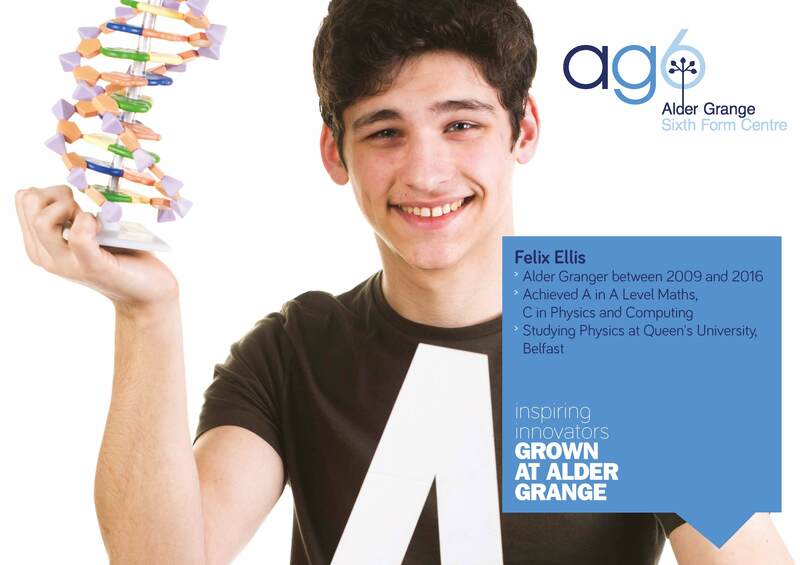 All the staff at ag6 were proud of their achievements, with many students gaining the very highest grades. 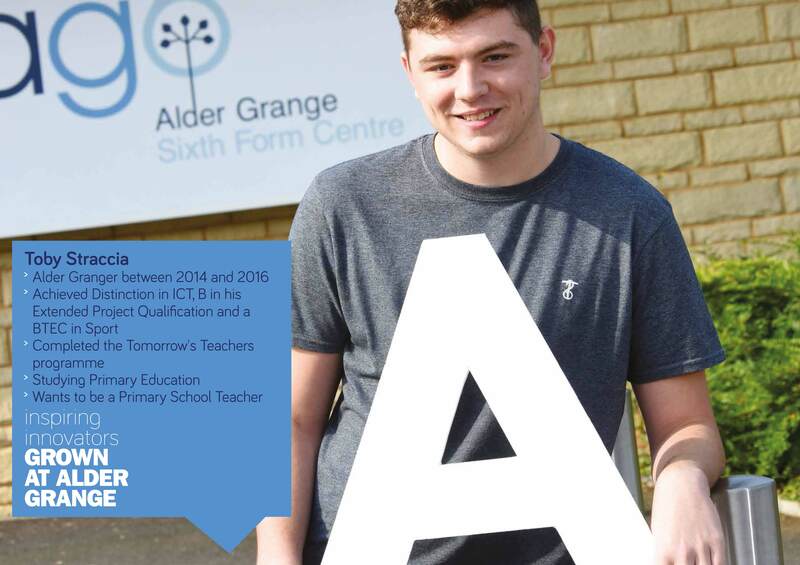 We would like to wish them every success as many embark on their courses in Higher Education.